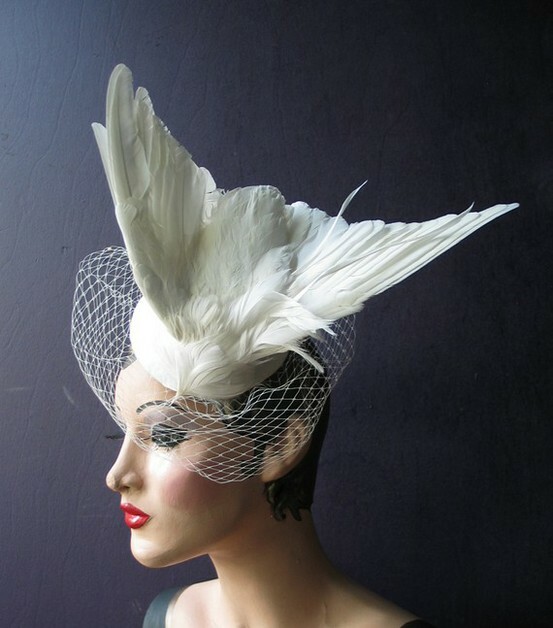 a shine machine: Fascinators: Hot or Not? 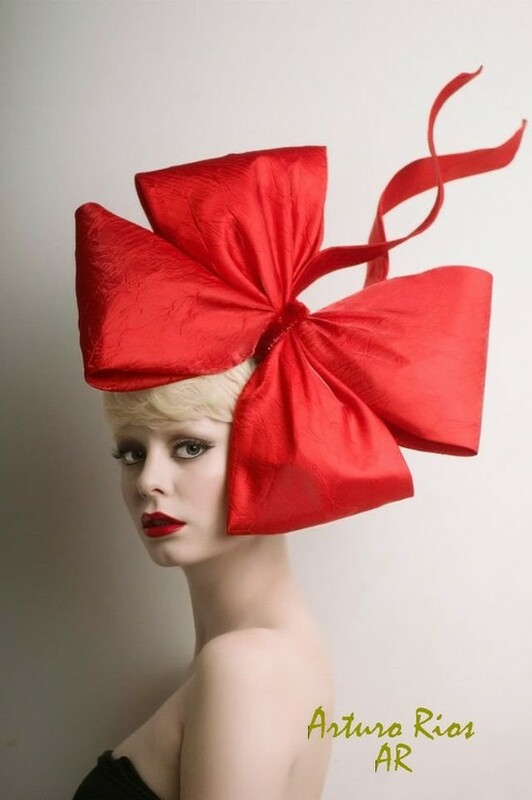 So, I promise this will be my last "Royal Wedding" related post but I just had to find out what you all think about "fascinators." Are they hot or are they not? I kind of even like the seriously ridiculous ones! I think some people can pull them off, I am not one of them. I think the more subtle ones are OK but those crazy gigantic ones are kind of flamboyant! I like them before it's a cool accessory that isn't used very often! But some of them are just SO outrageous! In serious love. I would pretty girl rock the hell outta one. LOVE. The bigger, the better. I love bold fashion. I wish I could wear them everyday, but they're a bit more for "dressing up" occasions... of which I wish I had more to attend! 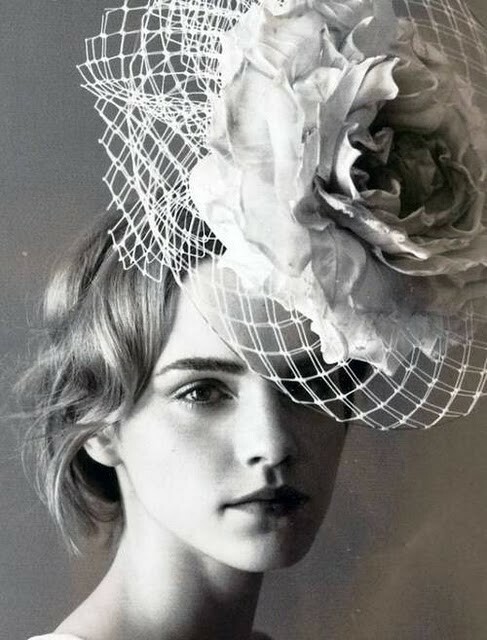 I've always love love loved fascinators. So snazzy and chic. i looooove these! i'm a teacher and think my kids would LOVE them, def gonna try to craft one tomorrow to wear on monday! Love them! My friends and I decided we are going to have a party to make our own and watch Project Runway. The next month, we will dress up, wearing our creations, and head to a local wine bar for an evening out. Can't wait! my vote: HAWT HOT McHOTS!!! !